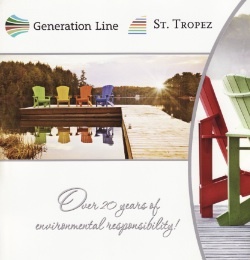 We welcome questions, inquiries and comments that you may have. 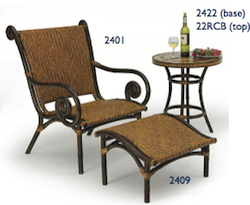 Tropical Rattan is a coastal and nautical home furnishing store located in Saint Augustine, Fl. We sell a variety of products ranging from sofas, table sets, bedroom furniture, table lamps, framed art pictures, outdoor furniture and wide range of accessories. We look forward to seeing you. Please use this link for customer service.